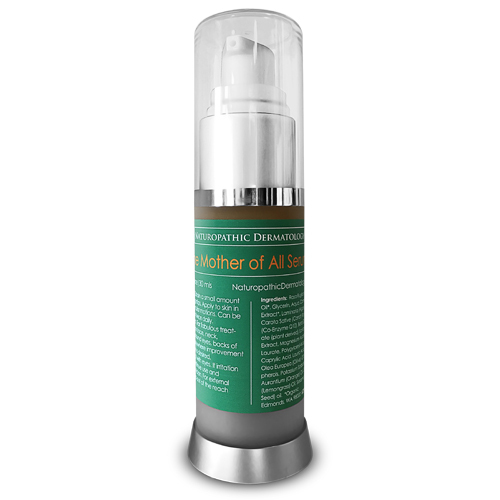 The Mother of All Serums 1 oz. 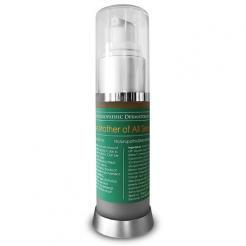 › Brighten & Balance Color › The Mother of All Serums 1 oz. We are wildly excited to present the absolute best, all-around renewing, multi-action serum available for your skin! Formulated and produced by Dr. Christa Lamothe based upon her clinical experience and research in advanced naturopathic dermatological care, we are so proud to present a potent yet gentle and versatile serum – The Mother of All Serums. With high concentrations of effective ingredients, this serum is made in small batches with the utmost attention to ingredient quality, concentration and activity to dramatically HYDRATE, RENEW, SOFTEN, CALM and BALANCE your skin. Made with the concentrated, active forms of ingredients that have demonstrated marked rejuvenative effects on the skin: CoQ10, Green Tea Extract, Algae Extract, Hyaluronic Acid, Vitamin C, Honeysuckle, Carrot Cells and more! For all skin types, skin concerns and skin of all ages: mature, sun-damaged, blemish-prone, oil imbalanced, inflamed; red, hyperpigmented, dry, sensitive, and skin needing to be brightened and given a boost! Directions: Obtain a small amount on clean fingertips. Apply to skin in six gentle, circular motions. Can be used once or twice daily. Absolutely love this product. 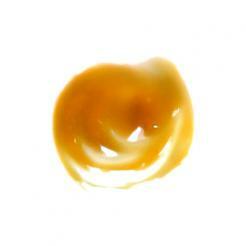 Its’s very gentle on my sensitive skin but leaves it soft and diminishes wrinkles. I see a huge improvement in my skin. I would strongly recommend this product. This serum seemed to instantly quench and revive my skin and it gets even better the longer I use it. I use it morning and night and I cannot believe how dewy and soft my skin has become; after 1 week of use, the skin around my eyes and other areas where I experience fine lines and damage has improved so much. For fabulous treatment of skin on face, neck, decollette, around eyes, backs of hands and anywhere improvement and radiance is desired. CoQ10 topical application is shown to protect against photo damage and increase Type IV collagen expression. Collagen plays a critical role in skin's strength, elasticity and replaces dead skin cells. For all skin types, skin concerns and skin of all ages: mature, sun-damaged, blemish-prone, oil- imbalanced, inflamed; red, hyperpigmented, dry, sensitive, and skin needing to be brightened and given a boost!